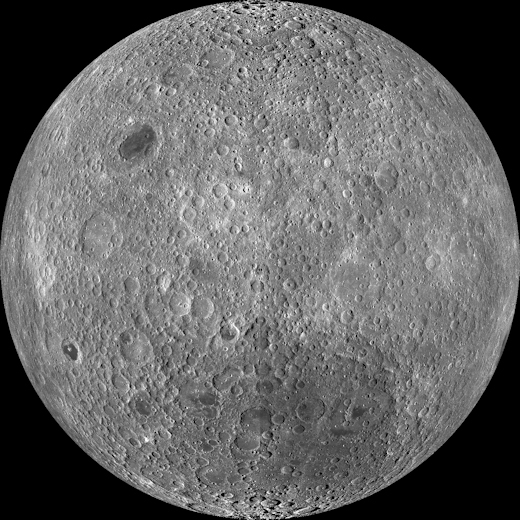 China is about to go where no one has gone before–the farside of the Moon. On the morning of Dec. 8th (Chinese time), a Long March 3B rocket is scheduled to blast off from the Xichang Satellite Launch Centre in Sichuan province, propelling a lander and rover toward the lunar farside. 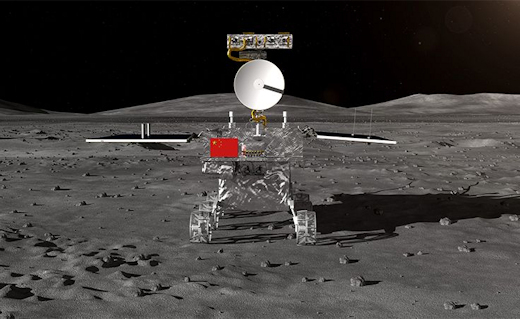 If the mission succeeds, it will catapult China into the forefront of lunar exploration with a landing that no other nation has even dared to attempt. Landing is expected to occur early in the New Year. Stay tuned for updates and, meanwhile, congratulations to China for daring mighty things.